He has the face of simple happiness! 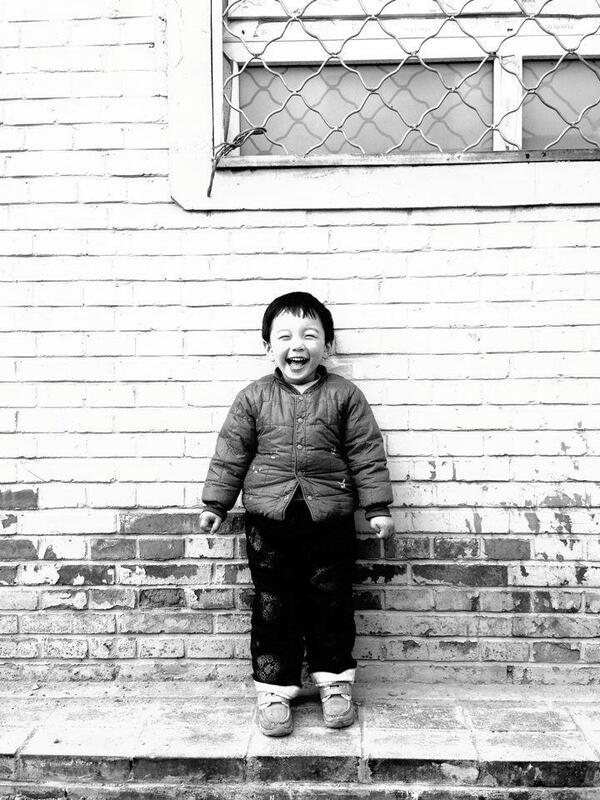 I was blessed to meet this little boy, just playing out in the back alleyways (hutongs) in Beijing and he flashed the warmest smile at me. Life is about these simple moments of joy, the chance encounters with random strangers, a moment so brief yet lasts a lifetime.